While not particularly relevant to me, it may be that some of you gamers out there don’t like playing on computers. Perhaps you dislike using mice and keyboards or perhaps you just don’t have a particularly good computer (and trust me, I know that feel bro). Well… Good news everyone! You just read this in Proffesor Farnsworth’s voice! 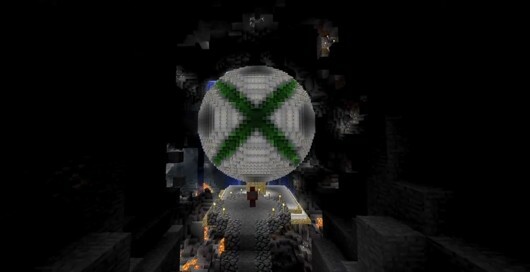 But seriously… Relatively soon (18th to 19th of November if I understand right) Minecraft will be coming out on X-Box 360 and it’s quite likely this will be followed, eventually, by other platforms as well! So, soon we will all be able to mine and build in harmony and happiness!